Good shots! Could have been better taken on a sunny day. Good shots. Second shows the red eyes. 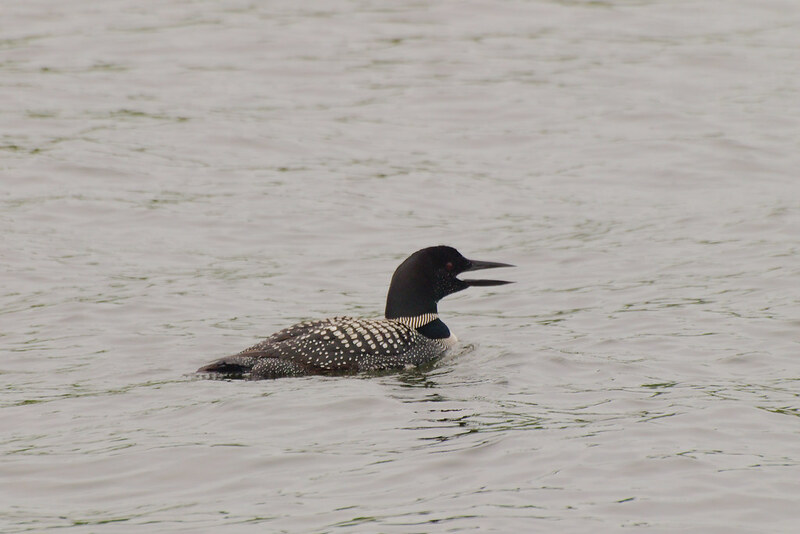 Loons are tough to shoot with the contrast between black and white. On a sunny day the whites usually get blown out.